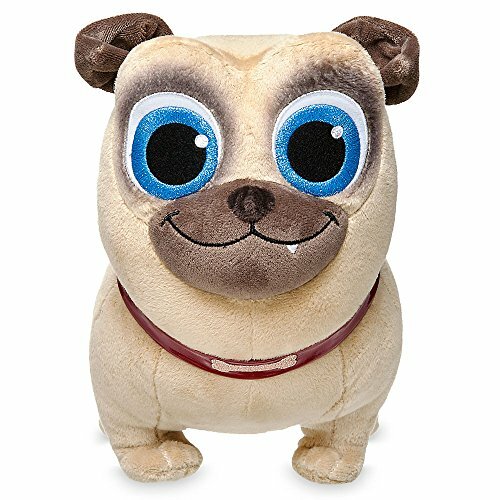 Is your dog your pal? 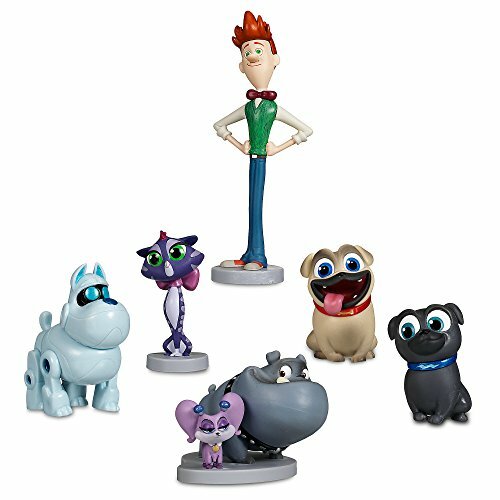 Ours sure is and now we have a whole bunch more doggie friends with all of the Puppy Dog Pals! 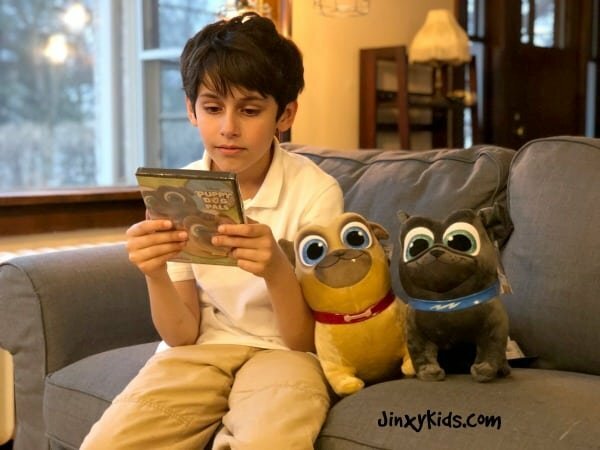 Last night we planned a fun Puppy Dog Pals movie night to celebrate the release of this new Puppy Dog Pals DVD. 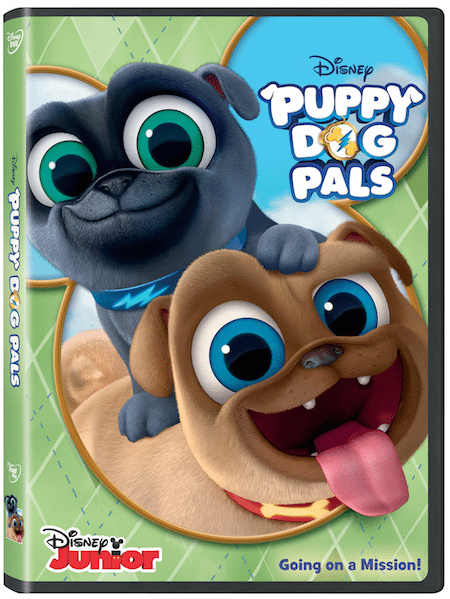 Your kids might already be fans from watching Puppy Dog Pals on Disney Jr., but now that fun is all wrapped up in this new DVD. 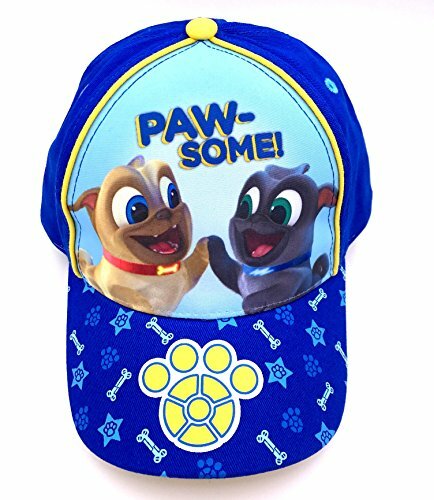 Puppy Dog Pals are cute, cuddly and all collared up for pup-tacular adventures! 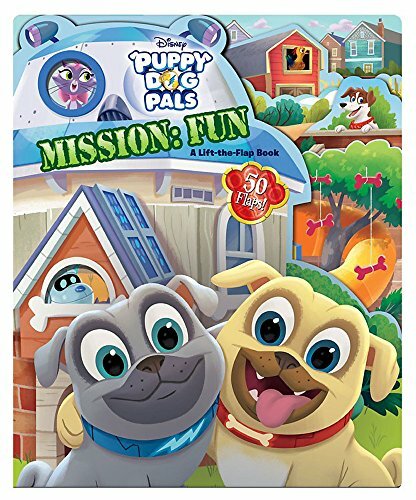 While their owner Bob is away, adorable puppy brothers Bingo and Rolly embark (ha ha – emBARK) on exciting missions stretching from their own backyard to amazing locations all around the world! 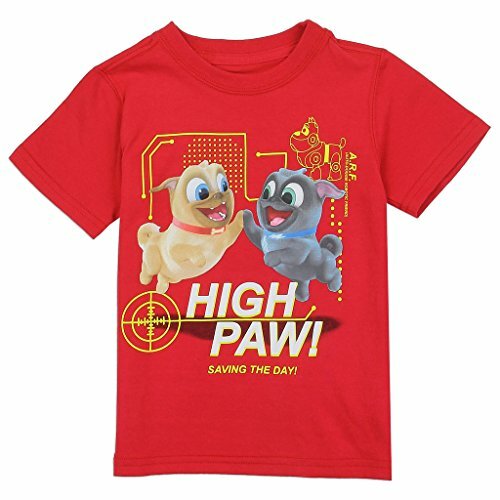 With support from their “big sister” Hissy, a neighborhood full of animal friends and Bob’s high-tech inventions, these hilarious heroes are always ready to unleash totally paw-some fun! To plan for a fun Puppy Dog Pals movie night or anytime Puppy Dog Pals party, we have a fun and easy-to-make dog bones bread stick recipe. We like them just with salt, but you can doctor them up with any types of sprinkles you want like cinnamon and sugar, garlic, or even cheddar cheese. 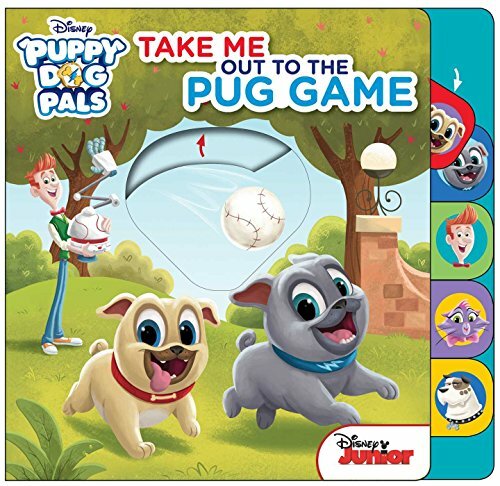 For some more movie night fun, download these free printable Puppy Dog Pals activity sheets! 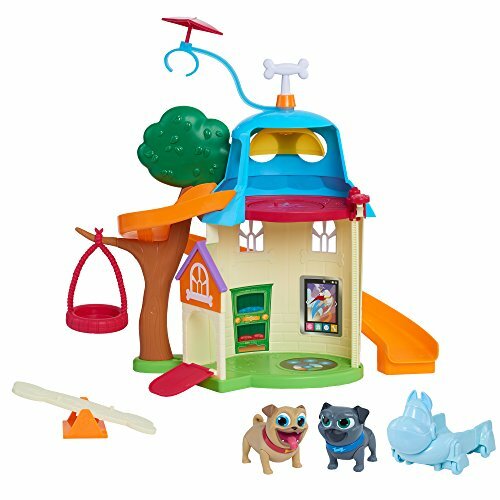 They include a maze, a word search puzzle, Puppy Dog Pals coloring sheets and more! 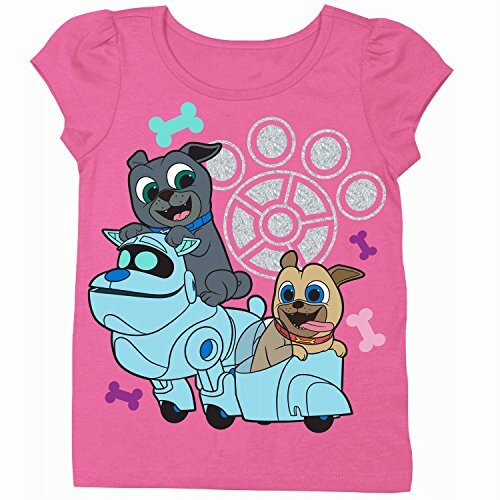 My kids absolutely love Puppy Dog Pals. They are best buddy siblings, just like Bingo and Rolly on the show. 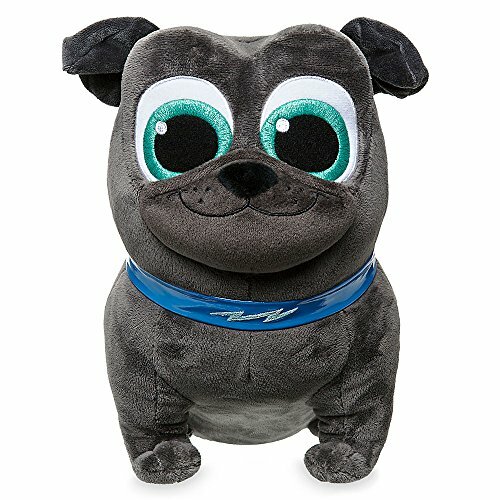 I want to get those plush pups for them. They are adorable. Those homeade bone bread sticks look super cute too. 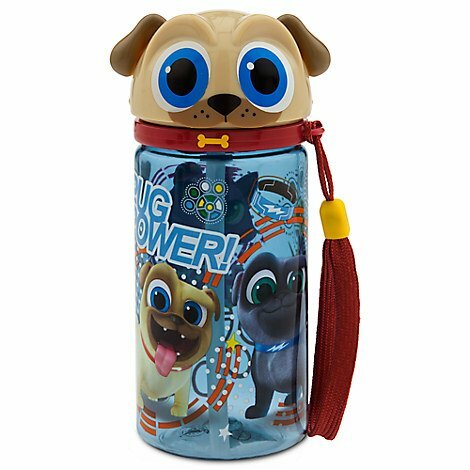 These Puppy Dog Pals toys are adorable. I’ve never thought of making dog treats like this. What a great idea! 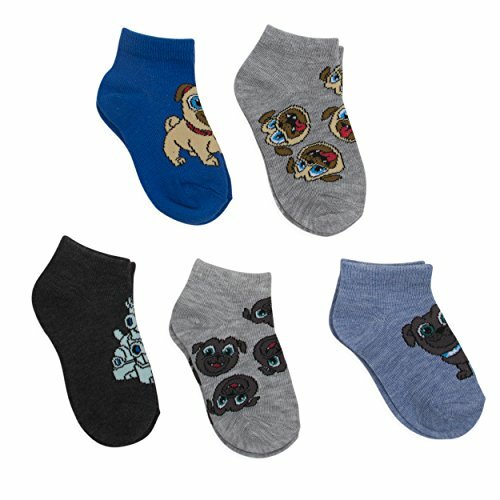 I’m sure my dog would love them! 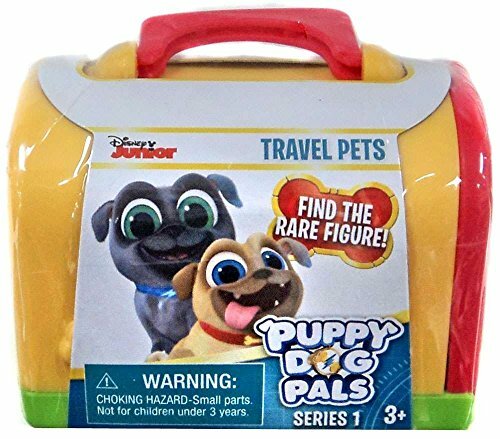 I have never heard of Puppy Pals before. Sounds really cute. 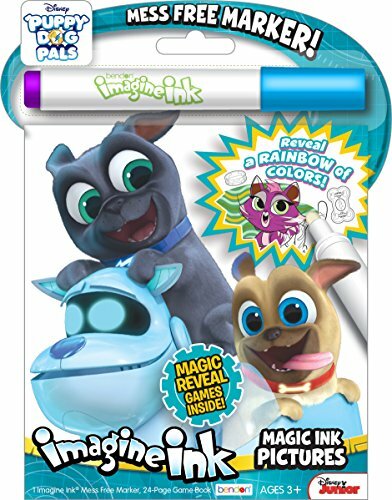 Something my 2 little ones would love! Those bread sticks are adorable! Great way to tie snack time to the puppy theme! My wife and I did a dog party last year in celebration of the movie A Dog’s Life. Made peanut butter cookies for the dogs. 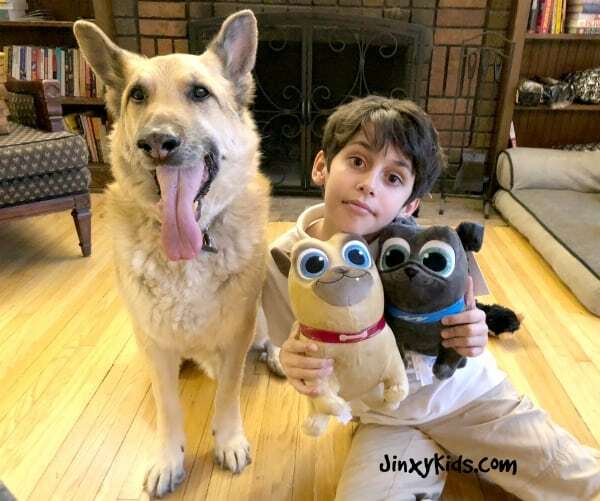 My grand-kids would love this movie and a party like yours with their pup! 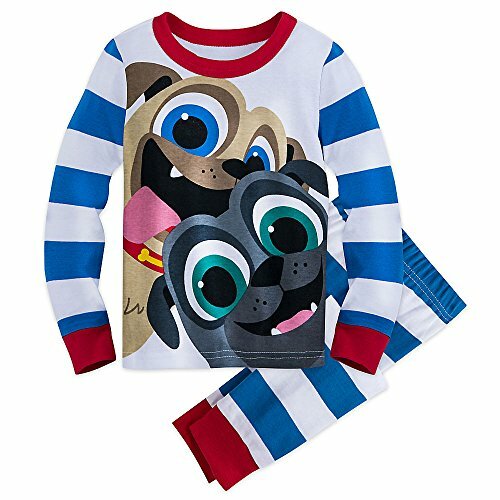 The “Disney Bingo and rolly PJ Set” looks so cute! I bet this is a really cute movie. 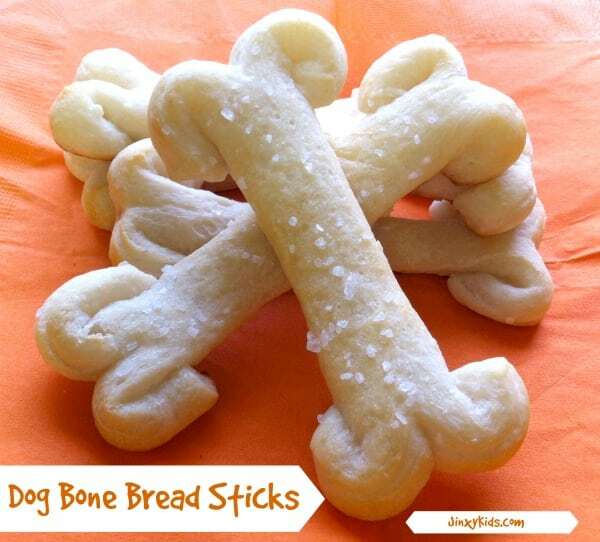 The dog bone bread sticks are a fun idea. My nephew loves the puppy dog pals. 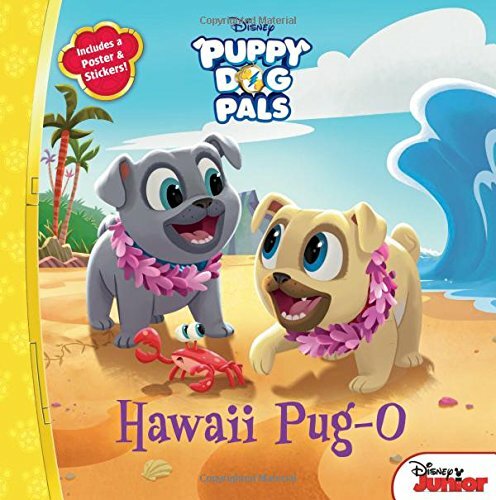 There are some great ideas for a puppy pals themed night. They make such cute products for this show!! 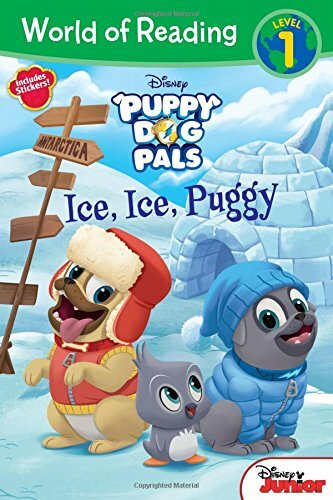 My youngest grandson enjoys watching this, and I think the characters are adorable!